Good news for fans of motorsport nostalgia. 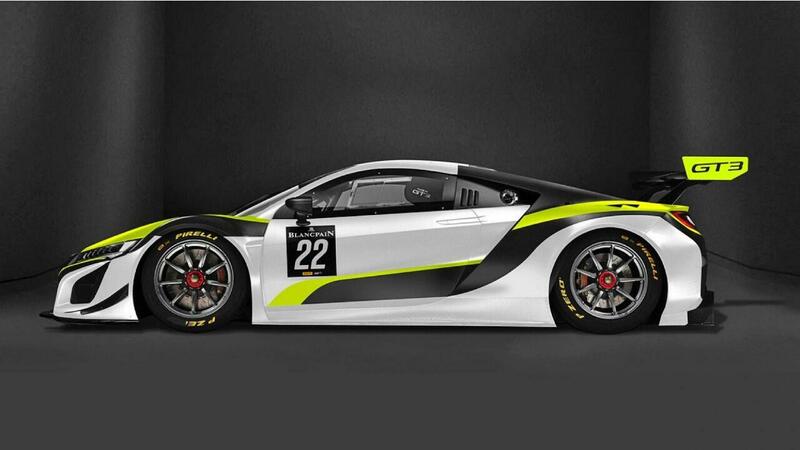 Jenson Button has put his name behind a new racing team, and its name and livery recall high points in British racing. Hurrah! 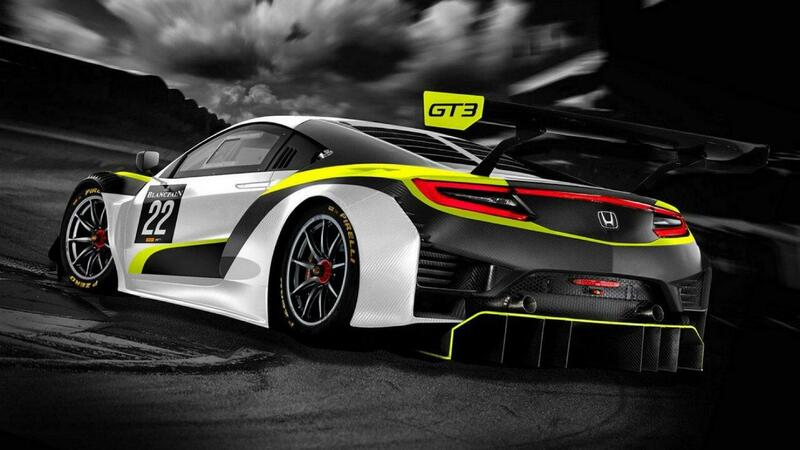 You’ll note the car is a Honda NSX, and that its livery harks unsubtly back to the Brawn GP car in which Button won the Formula One World Championship in 2009. Then there’s the team name: Jenson Team Rocket RJN. RJN is the team Jenson’s joining, and it possesses a vast CV covering Dakar, GT3 and GT4 among other motorsport disciplines. Team Rocket, meanwhile, is a nod to Rocket Motorsport, an outfit run by Jenson’s father, John Button, with 11 junior karting championships to its name. Jenson has a strong relationship with Honda, enough for RJN to switch to the marque after a long-standing relationship with Nissan. 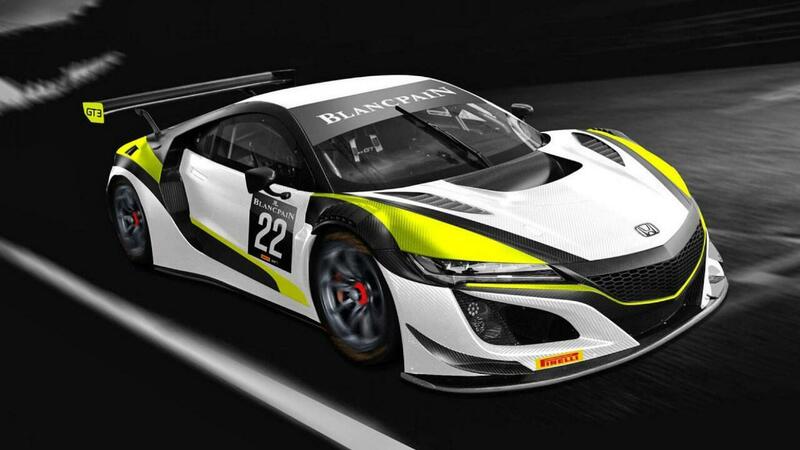 This NSX GT3 Evo will compete in the 2019 Blancpain GT Endurance Cup, which has the Spa 24 Hours as its headline event, though no driver line-up has yet been announced. 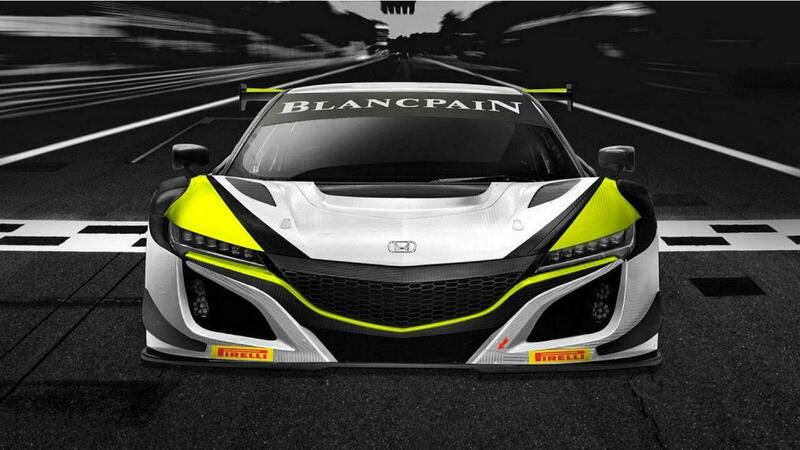 RJN might even enter two NSXs at Spa, to double its chances of success.